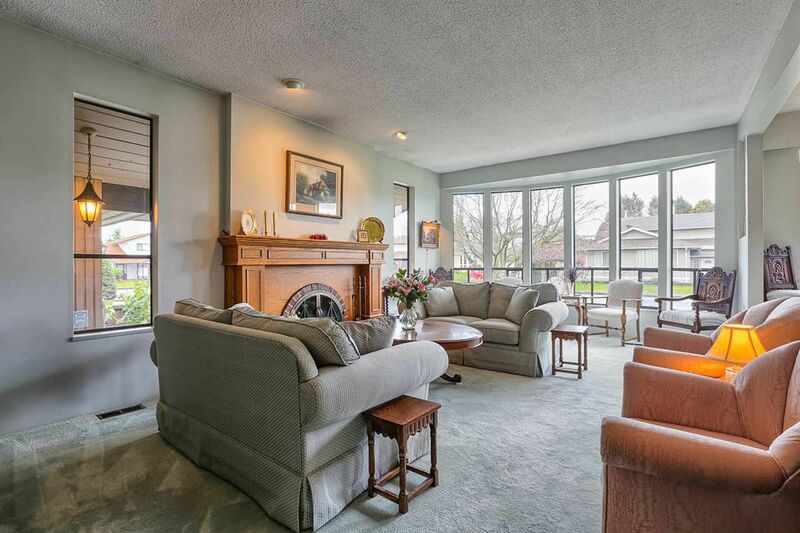 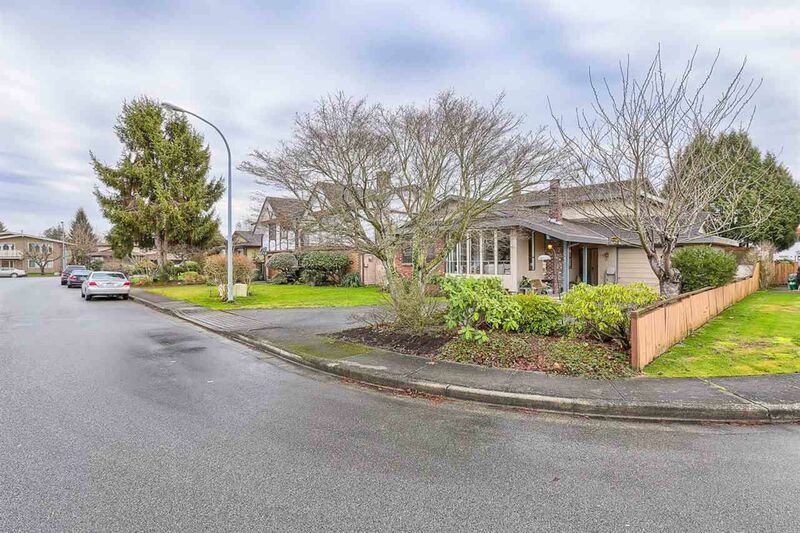 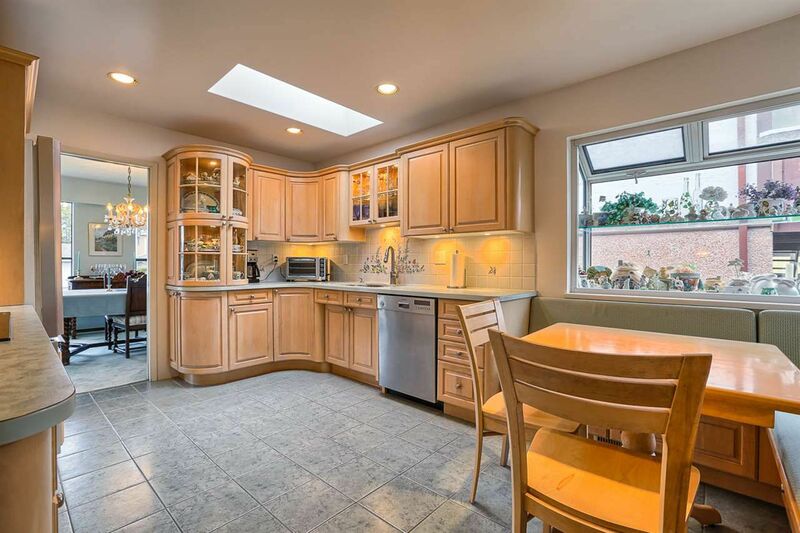 4 bedroom family home in quiet cul-de-sac location. Perfect for a large family. 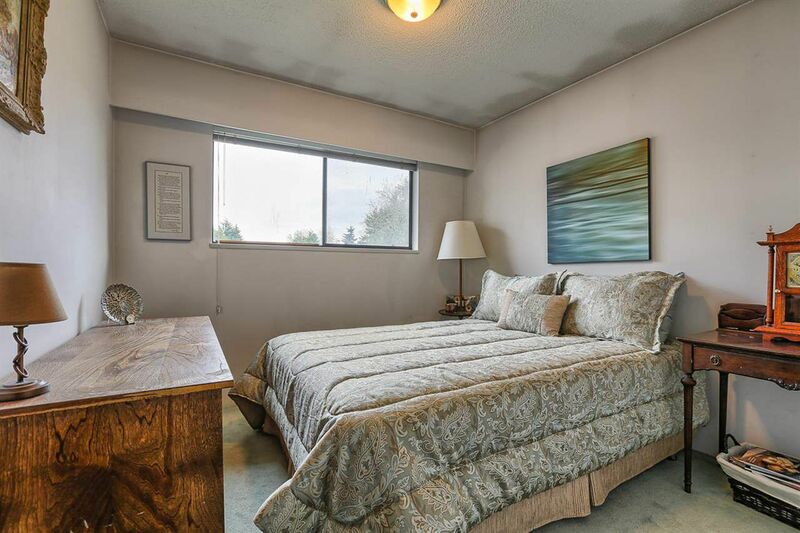 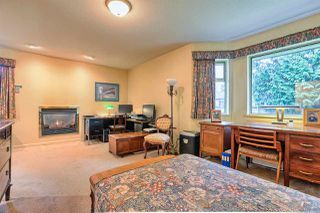 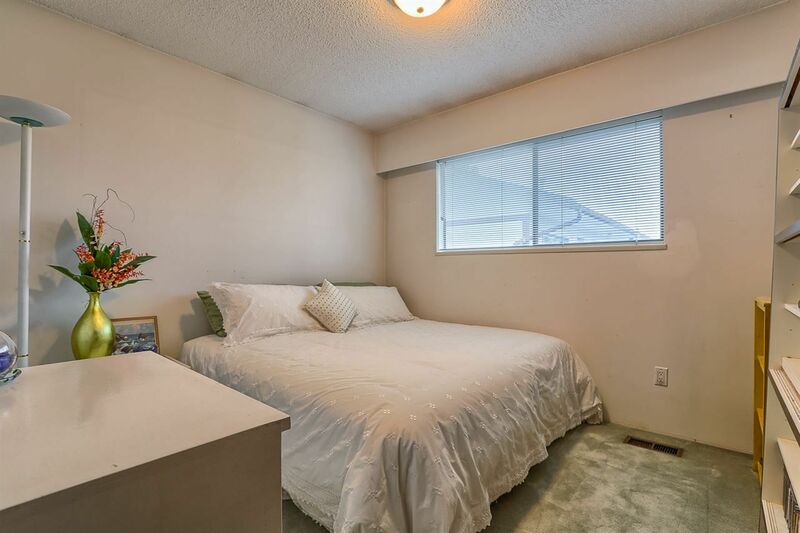 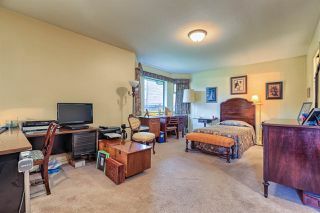 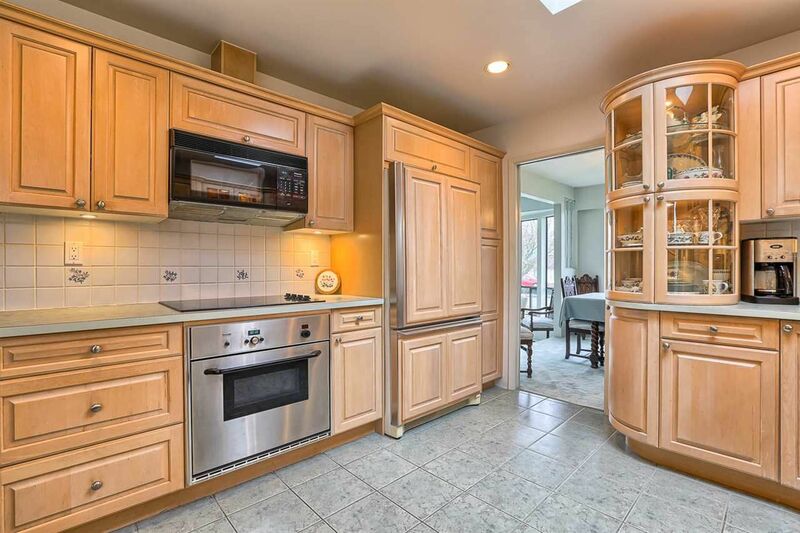 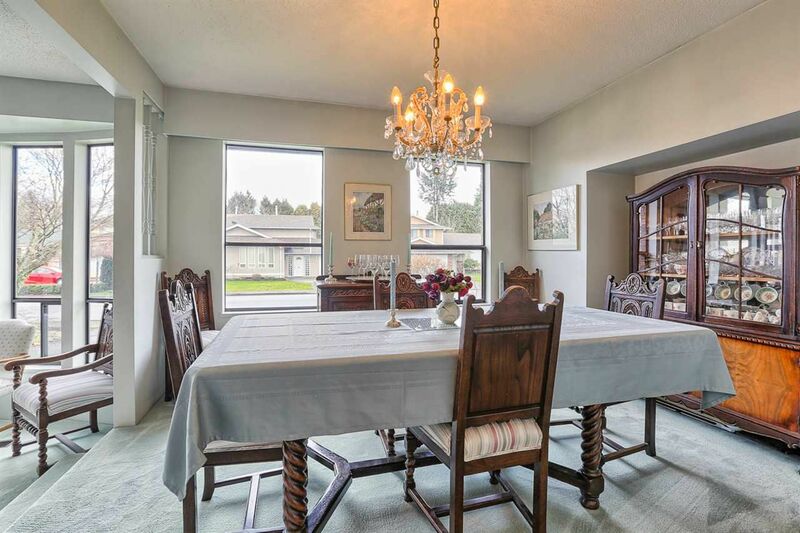 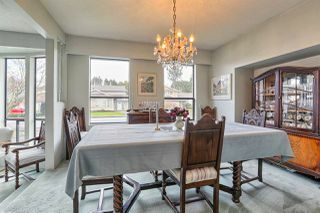 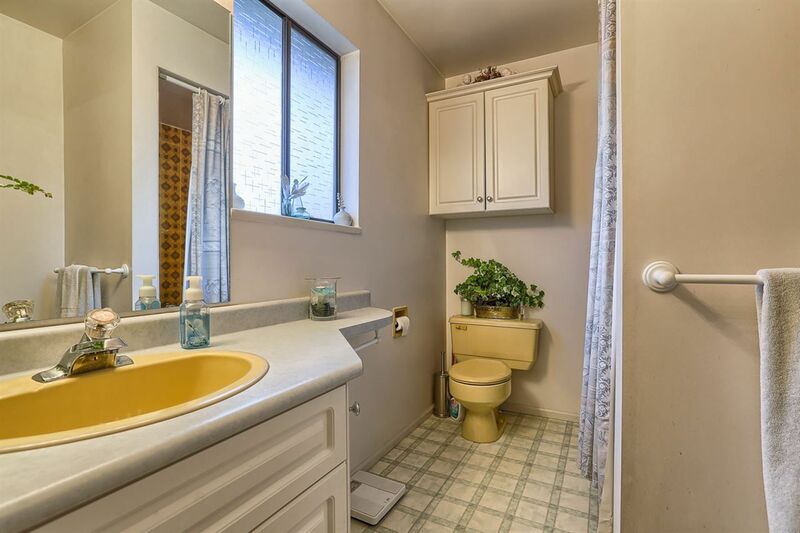 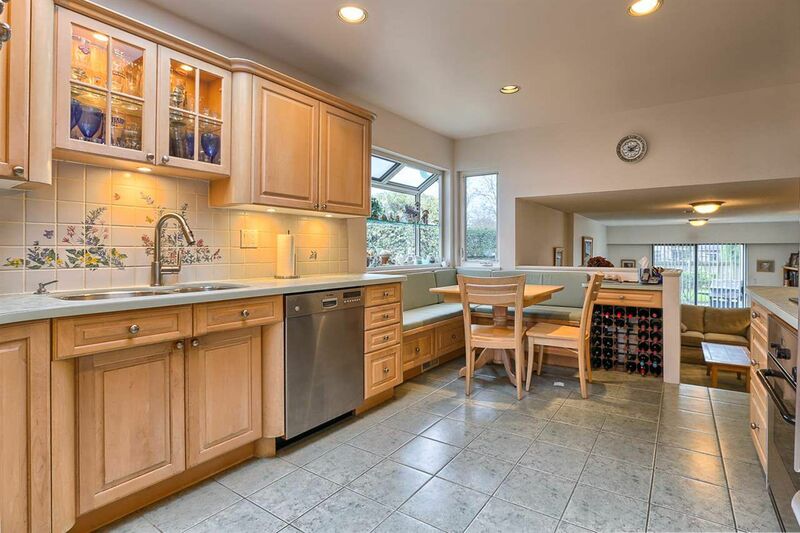 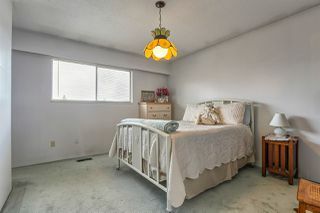 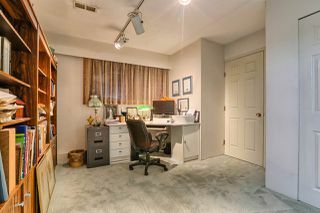 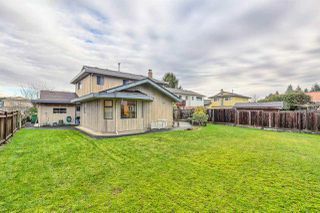 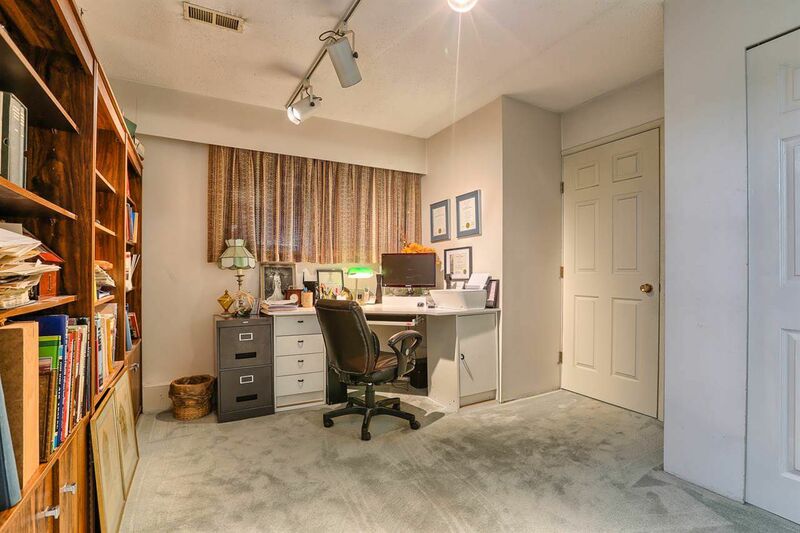 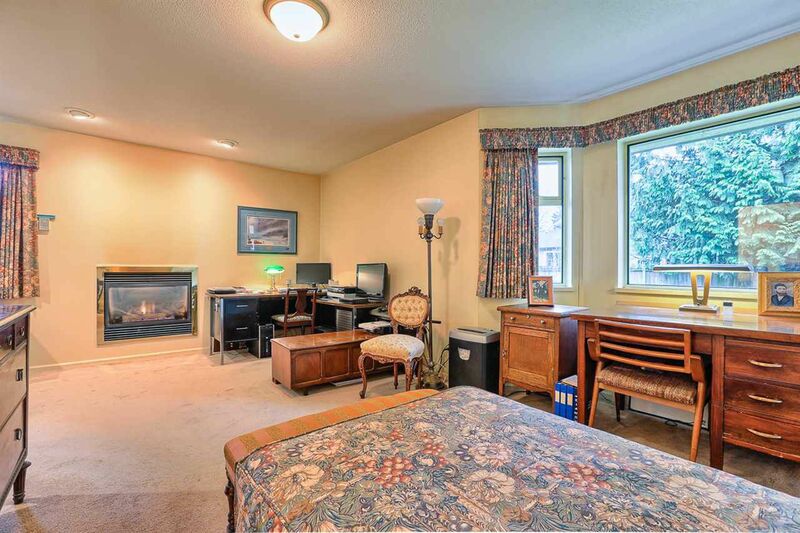 Close to shopping and all levels of school. 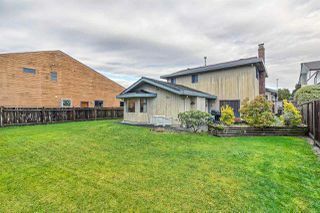 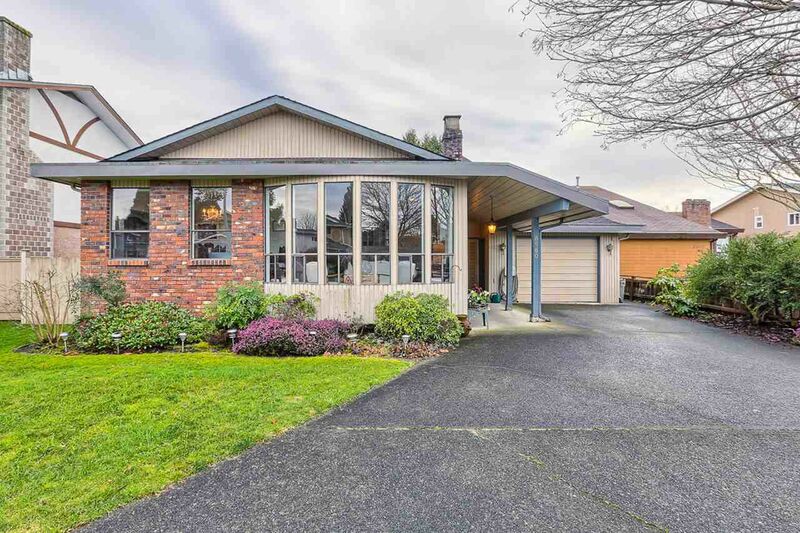 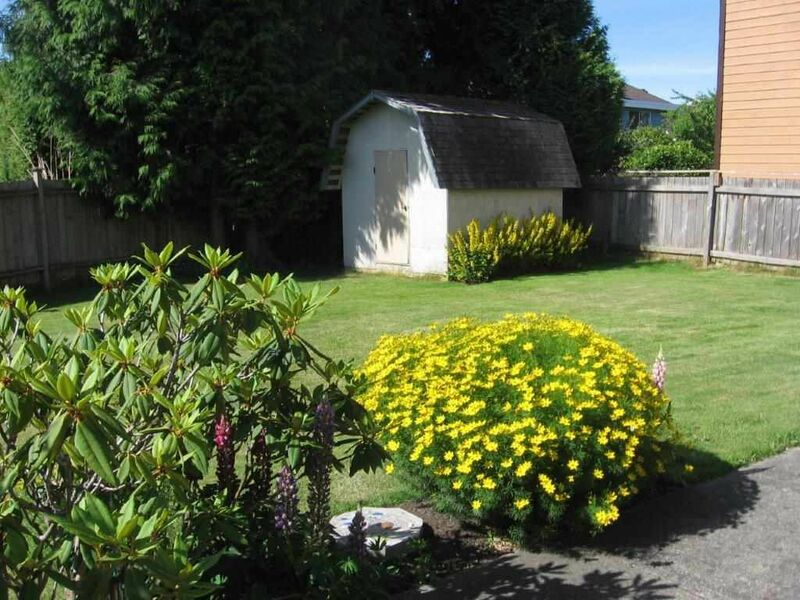 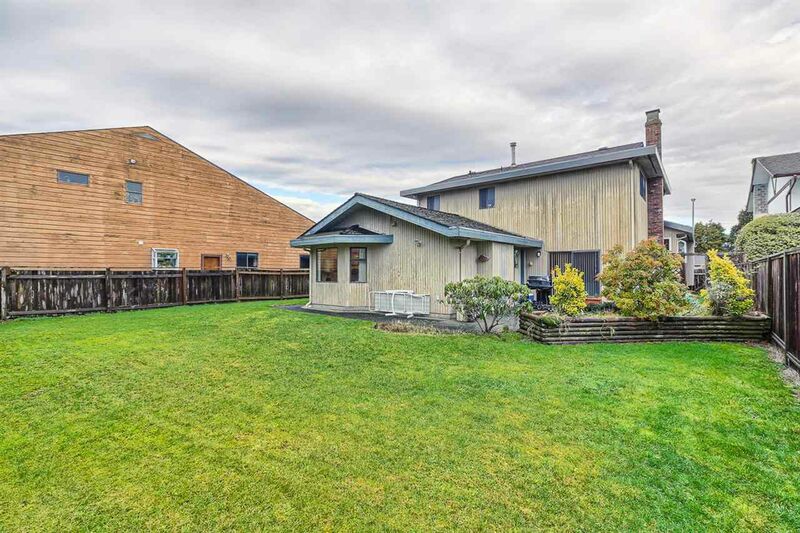 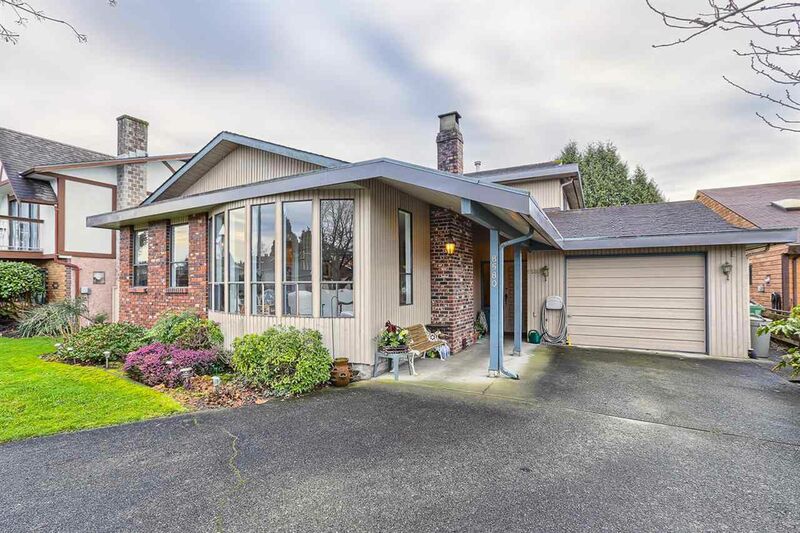 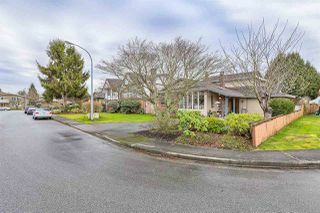 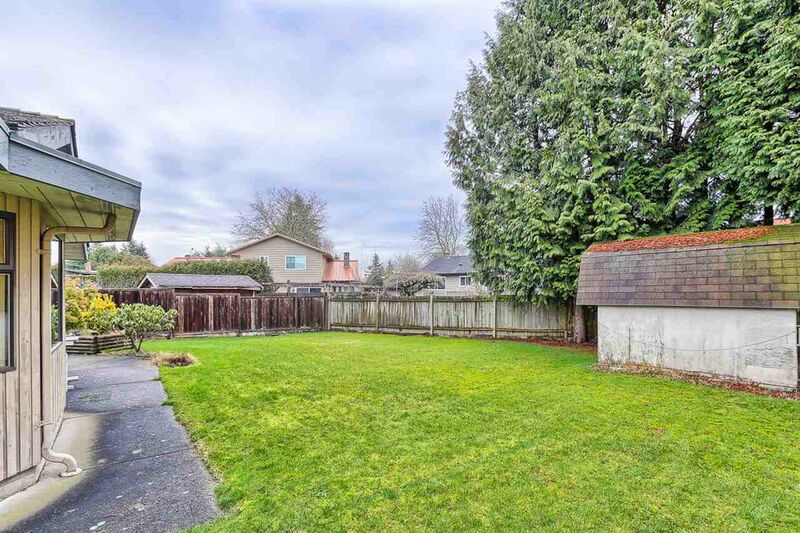 7,265 sq ft lot with south facing backyard. 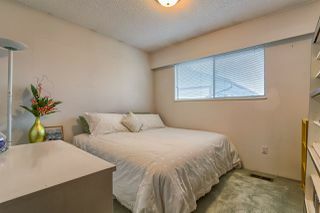 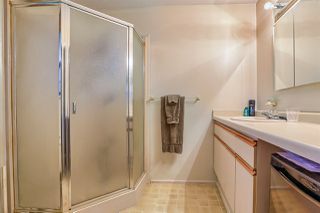 Very well-maintained - just move right in and enjoy. 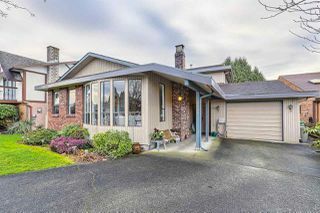 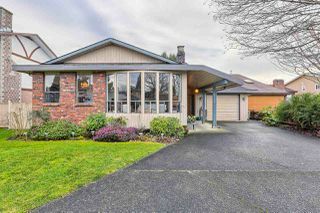 Open house Feb 6 Sat, 2-4pm.